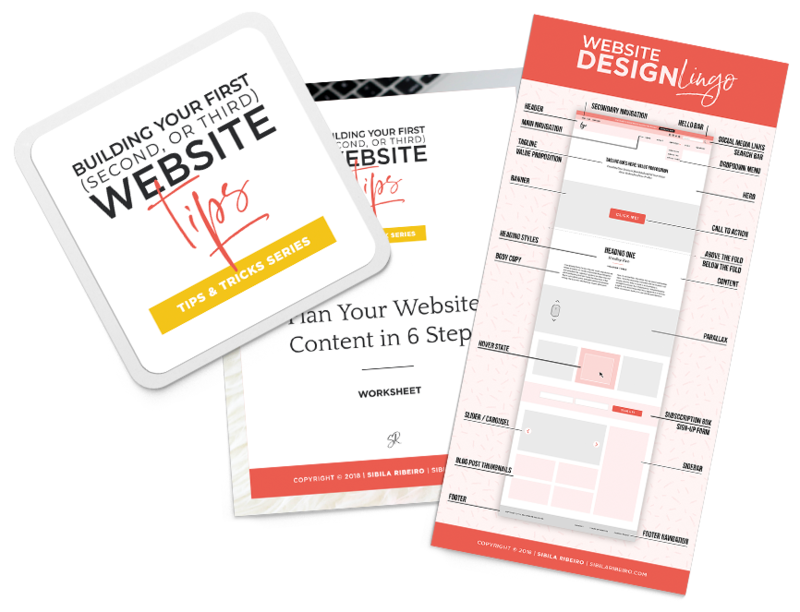 Are you itching to launch (or re-launch) your website, create new branding, consult on online marketing ideas, or just love to do it all yourself but need a little extra help or hand-holding? Are you nodding while reading this? 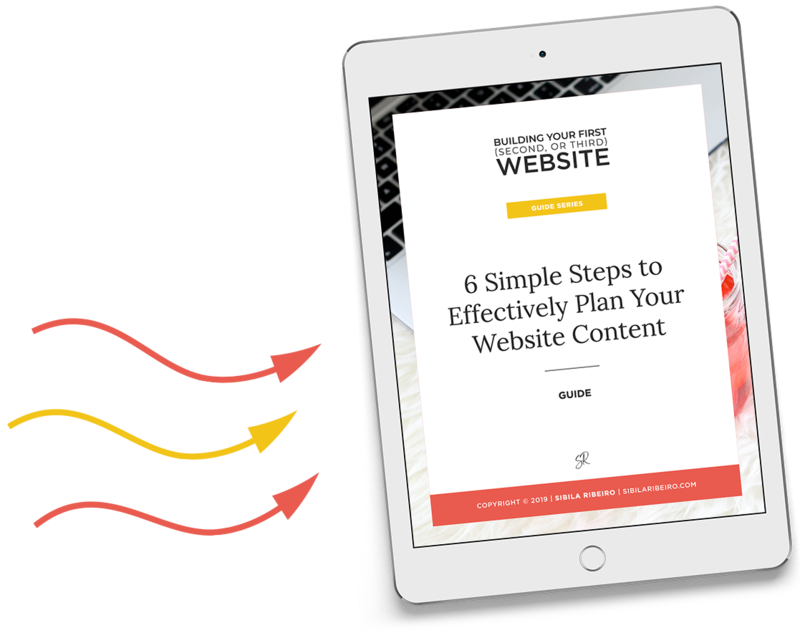 Download this free guide and kickstart the framework for your very own EPIC website. This form collects information which will be used to send you weekly tips about website and branding, updates, downloadable worksheets, checklists, promotions, special offers, and news. I will not share or sell your personal information. You can unsubscribe at any time. Yes, I consent to receiving emails. Terms and Conditions checkbox is required. Please come in and make yourself at home! Grab your favorite drink & let’s have some fun. I’ll start! Did you know there are 6 types of creative entrepreneurs? The freelancer, the coach, the educator, the artist/maker, the curator, and the entertainer. You can be one or several of these. I’m here to help you build a prominent online presence with a successful website, unique brand and lots of smart marketing strategies. And as a seasoned vet in the digital design industry, my mission is to empower you to build the business and life you love. So tell me, which one are you? Hop on Messenger below to DM me (direct message) and let’s continue this conversation! In this space, I open my studio and share what I do to build my clients’ brands and websites. I give you the actionable steps you can follow to transform your brand, website, and online marketing strategies into lead generation tools. I’ll look into your existing brand, website, and marketing strategy to identify opportunities for growth. We'll work together to create a customized plan and find the right tools specifically for your online marketing needs. I’ll help you uncover what makes you unique and identify your audience. Together we’ll translate your story into a brand foundation. We'll establish tone, voice & visuals, and create a powerful and memorable brand experience. With only a few seconds to capture attention and create resonance with your visitor, you’ll need a clear goal and a cohesive message. I’ll help you strategize, design & build a website that will result in a powerful online presence. BRANDING. WEB DESIGN. MARKETING. CONSULTING. 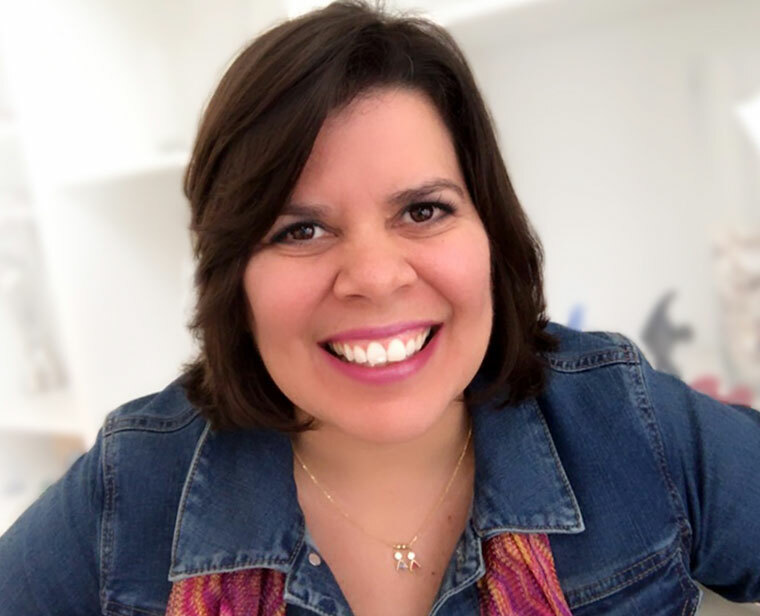 Sign up for my private email list to get tips, how-tos and tons of surprise goodies that will help you map out, plan, design, build, and market your brand and your website! IDEA COLLECTOR. STRATEGIC THINKER. TYPOGRAPHY ENTHUSIAST.